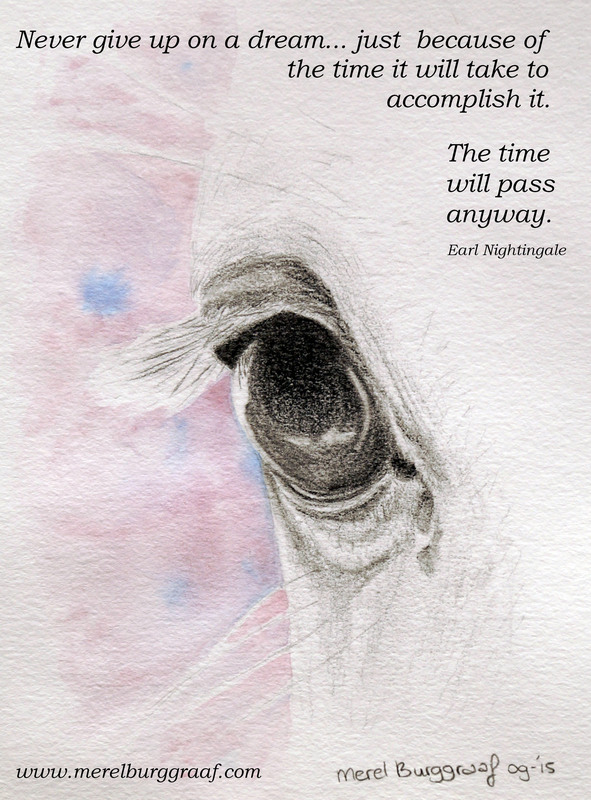 A Pony’s Eye (2015) graphite and water colour. Just as I promised… a horsey picture! This is one of my latest paintings that I did not show you yet. It gives you an idea of what I am working on lately. This work is called ‘A Pony’s Eye’ and takes me straight into a pony’s dreamworld 🙂 More to come!! Wow thank you ❤ ! !